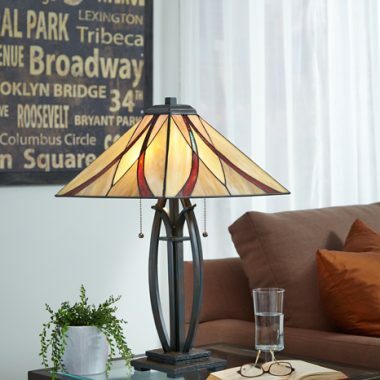 When you’re thinking about lighting in your home, you also have to consider if you want to incorporate lamps into your home’s décor. 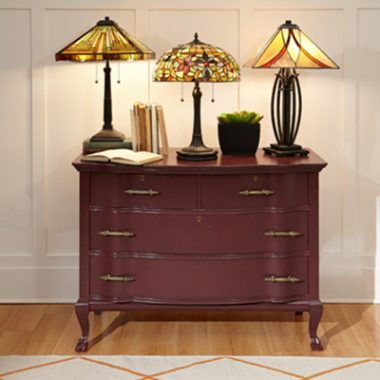 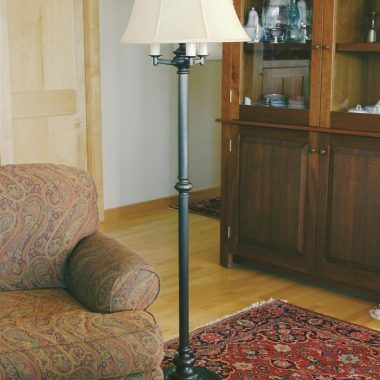 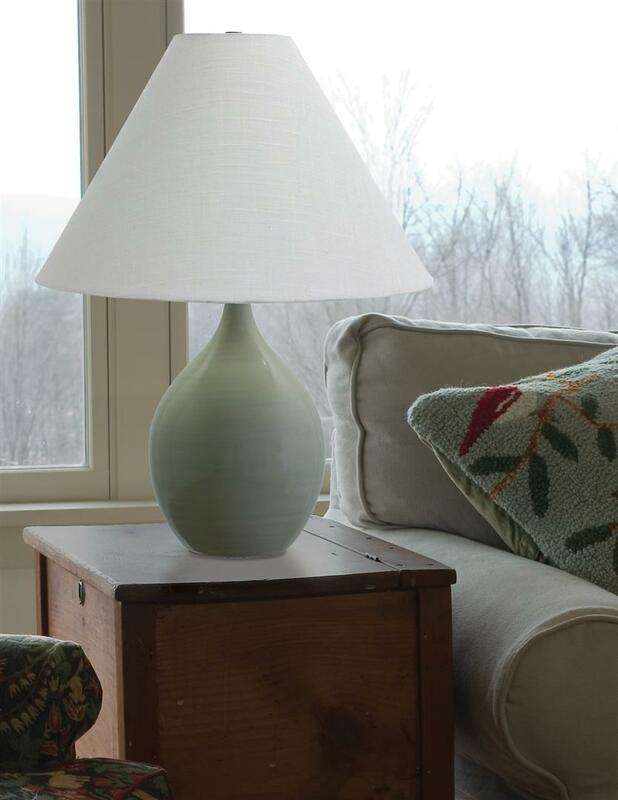 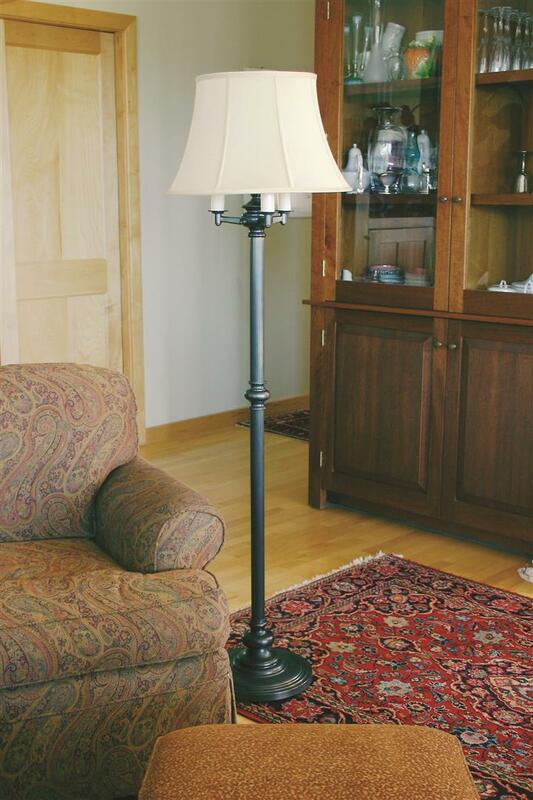 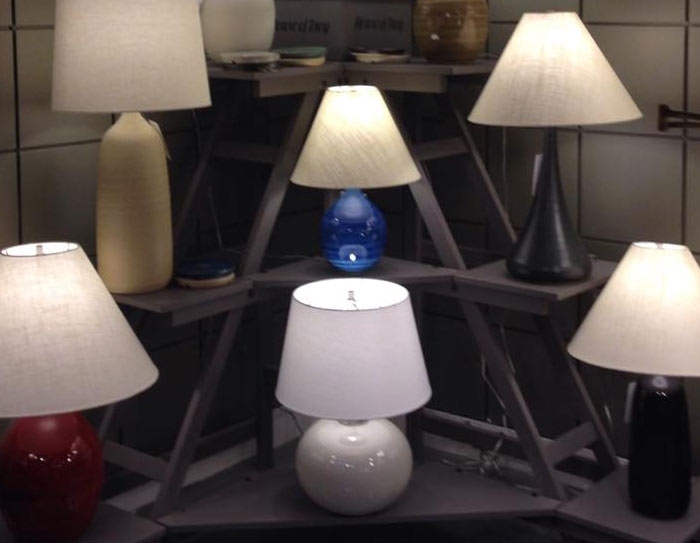 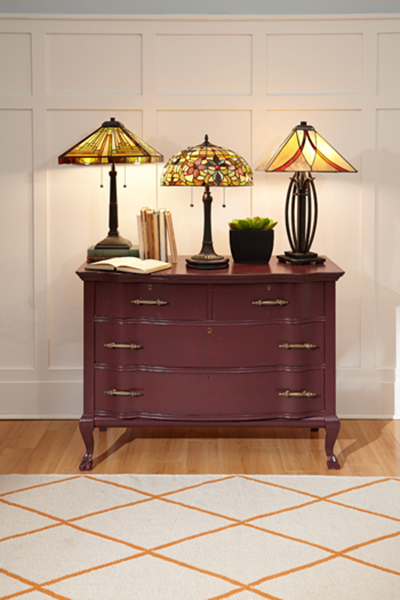 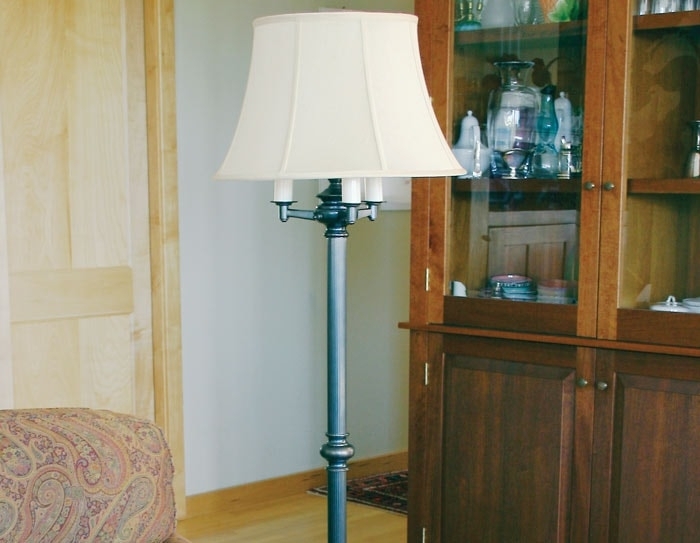 At Hodgson Light and Log, we carry a wide array of lamps, lamp shades, and light bulbs. 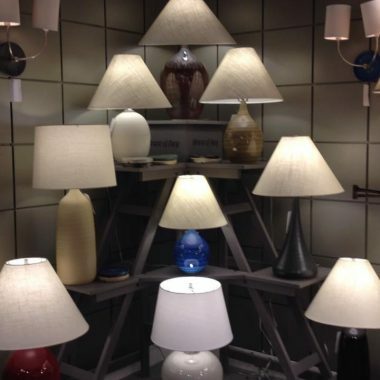 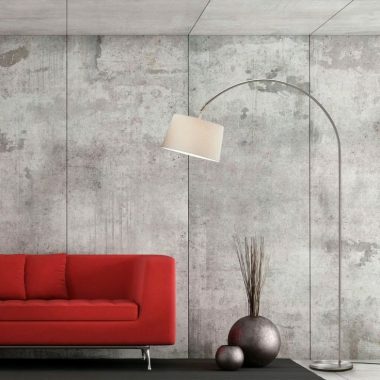 Whether you’re looking for something purely functional like a desk or piano lamp or something with functionality and gorgeous design like an arc lamp, we will help you find the perfect addition to your home’s lighting. 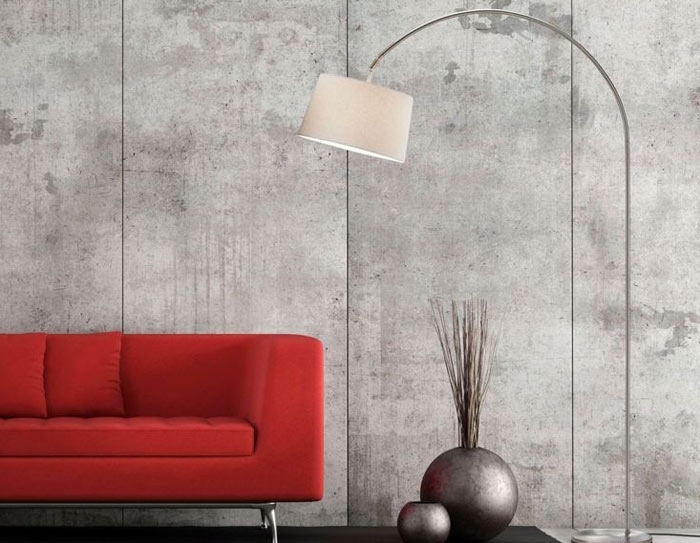 Named because of their arching shape and design, arc lamps can add beauty and light to your living room. 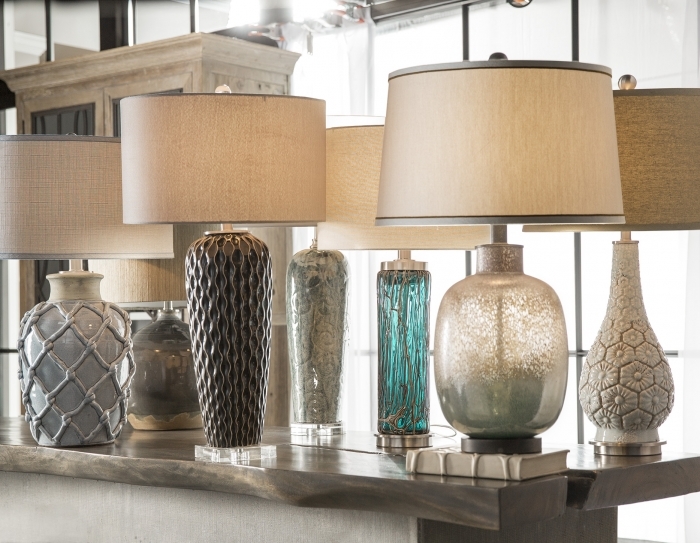 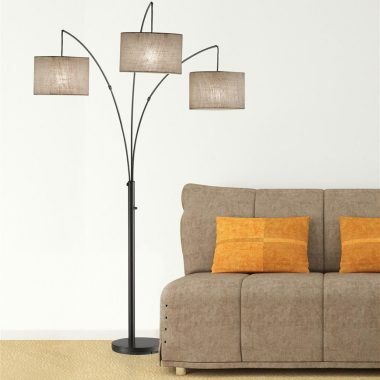 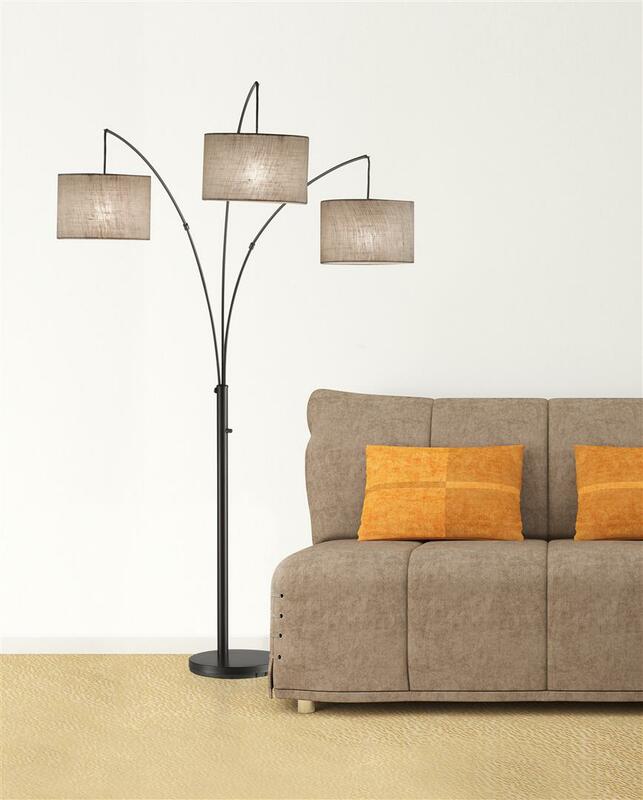 Striking and attractive, these lamps can fit into the design of just about any room in your home. 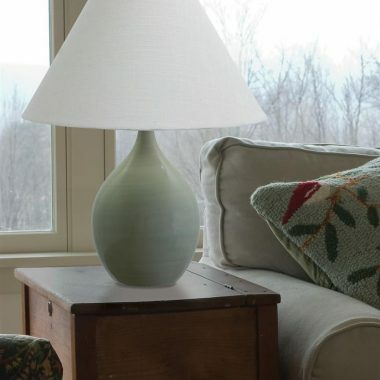 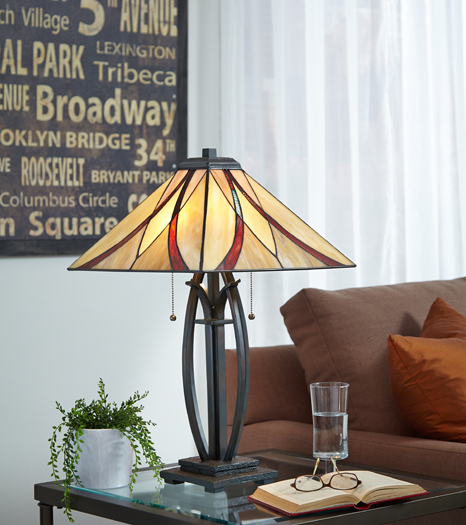 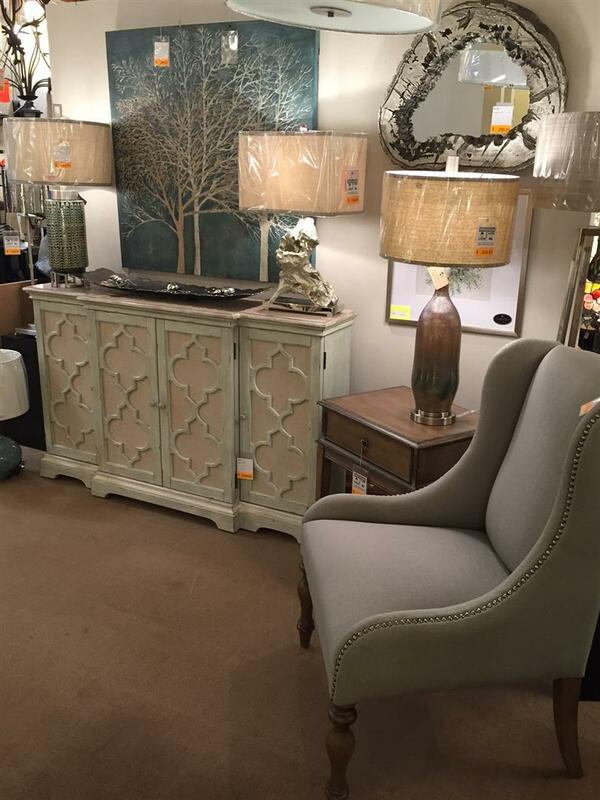 Sometimes the perfect accent to tie a room together is a gorgeous table lamp. 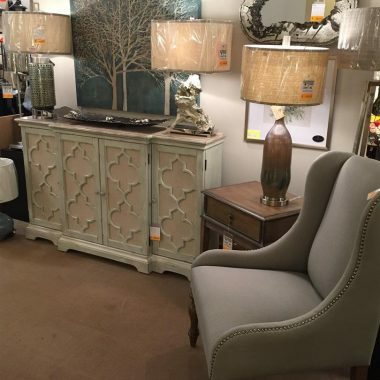 We carry stylish table lamps ranging from simple and subtle to bold and ornate. 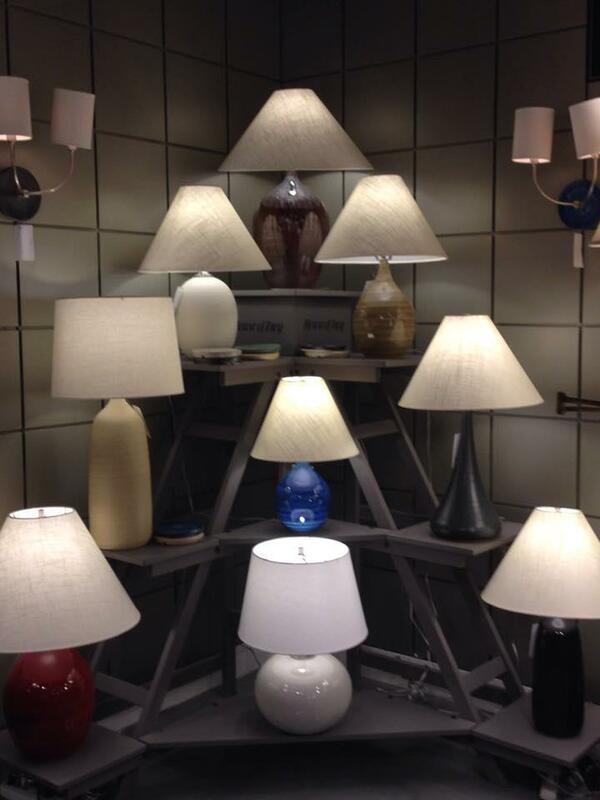 We’ll also help you find the perfect bulb for your lamp’s purpose. 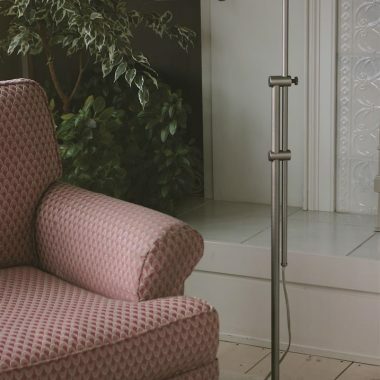 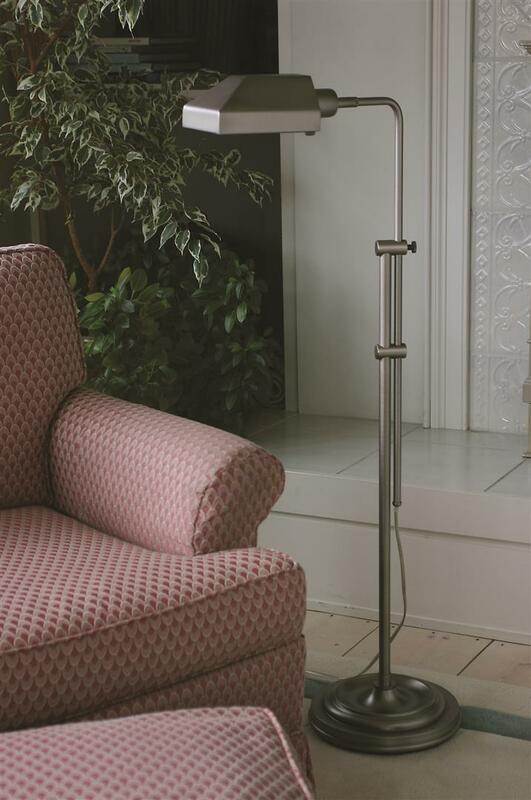 Usually not a lot of thought is put into the design of a desk or piano lamp, but there really are some gorgeous lamps available from antique looking to modern and sleek.